In recent years, Next Generation Sequencing (NGS) studies of hematological malignancies have allowed a finer characterization of the cancer cells underlying these diseases by further highlighting their heterogeneity and revealing novel molecular alterations. Our team has developed different tools and algorithms to analyze these data and answer to specific medical challenges. Identification of biomarkers predicting the sensitivity of cancer cells to new therapies remains an important objective to improve clinical trials and to progress in the development of precision medicine. We recently reported gene expression (GEP)-based risk scores to predict the sensitivity of multiple myeloma cells (MMC) to DNMTi, pan-HDACi, DNMTi+HDACi, EZH2 and DLBCL cells to DNA repair inhibitors (see associated publications). These scores allow the identification of MM patients who could benefit from these treatments. The biomathematical approaches to identify new predictive biomarkers is currently patented and Diag2Tec develop in his R&D programs, new methodologies to combine next generation of sequencing to the identification of a new type of predictive biomarkers. 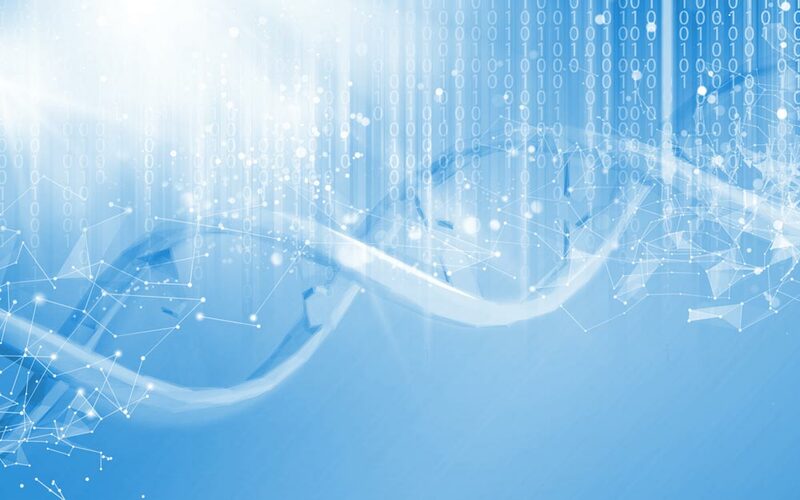 Diag2tec have access to genomic data and clinical data of a cohort of patients with various hematological malignancies. We have also data of survival associated for each patient of these cohorts. That way, we can identify new therapeutic targets that are essential for disease progression in a specific patient population or identify the therapeutic targets that are particularly express in a group of patients associated with a bad prognosis.